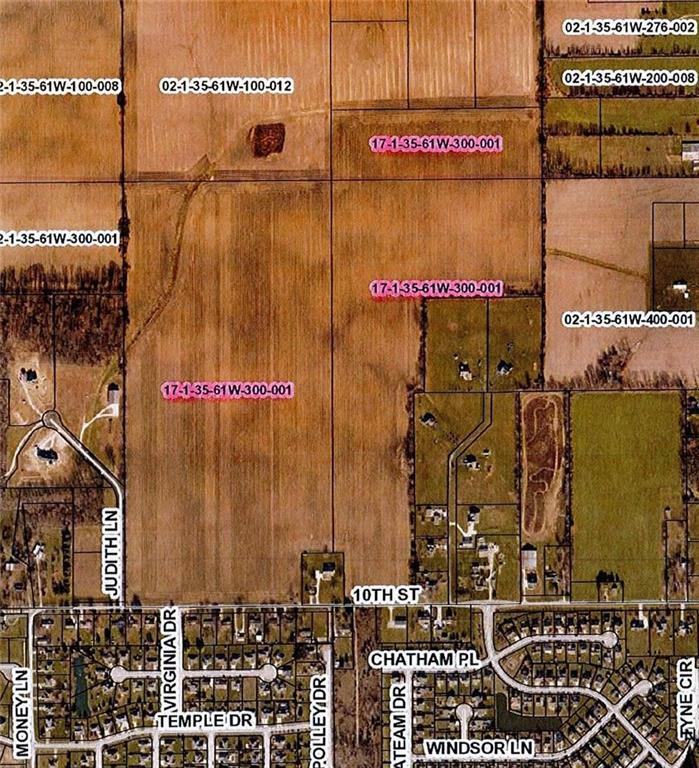 This 137.11 acre tract has great development potential! Located just north of Temple Estates in Danville. Twelve inch water main located on the south side of Co Rd 100 N (10th Street). Sanitary sewer in area. 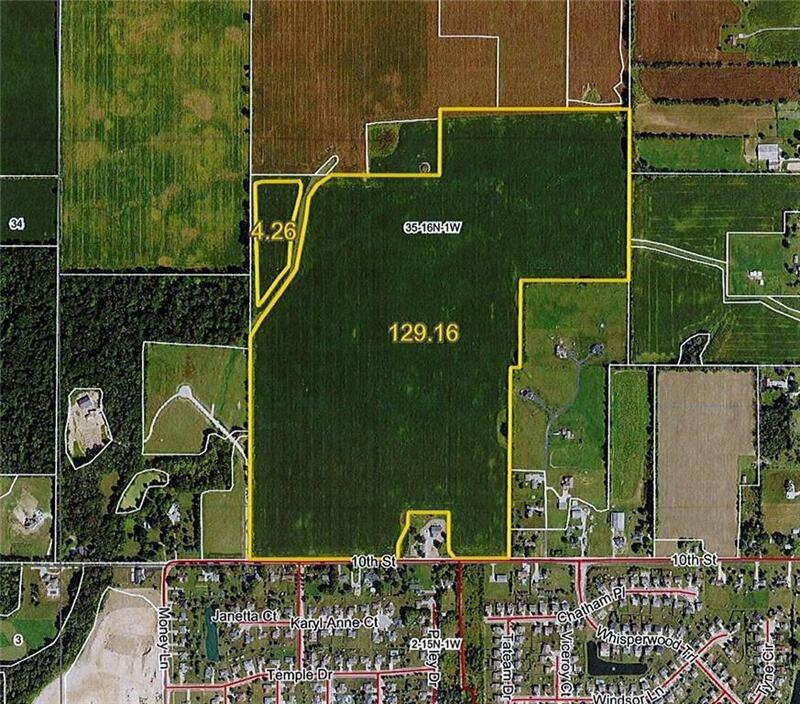 Consists of 133.42 tillable acres. Zoned Residential 2 District (R2). Listing provided courtesy of Lawson & Co.. © 2019 Metropolitan Indianapolis Board of REALTORS®. Information Deemed Reliable But Not Guaranteed.